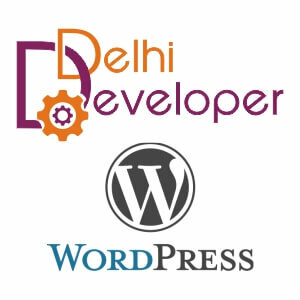 Show-On-Scroll is a WordPress plugin developed uniquely by Delhi Developer, A Website Designing Company in Delhi. Show-On-Scroll is a wordpress plugin that makes every element of the page appear on when it is scrolled into view. It supports both pages & posts. This plugin needs no configuration. Just install it and you are done. Every element in your Pages & Posts will apear only when the are scrolled into vieport. The animation supports all the latest browsers and devices. Just activate the plugin and start using it. No configuration or settings are needed. The plugin is compatible with all themes and does not conflict with other plugins.